1. Prepare 1.5L boiling water. 2. 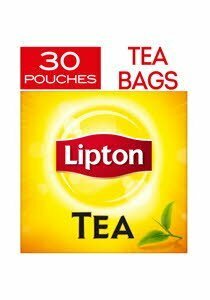 Pour hot water to 3 tea pouch. 3. Add in 800g sugar and stand for 3 mins. 4. Add in remaining 3.5L water. 5. Stir well and chill it before serve.